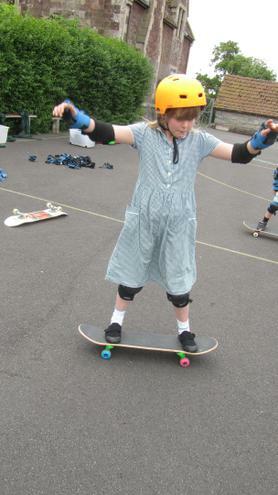 As always this was a fantastic day. 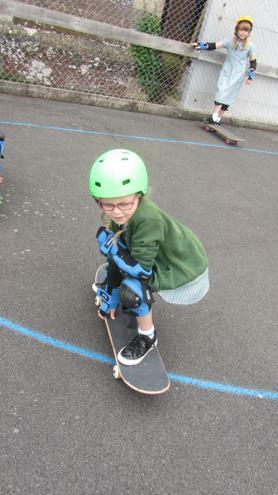 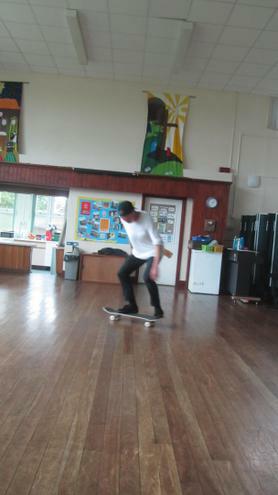 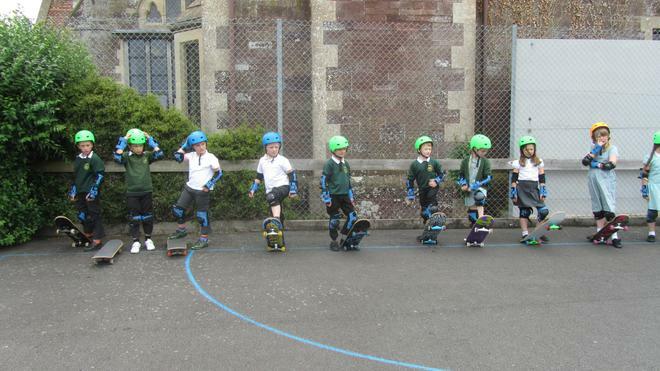 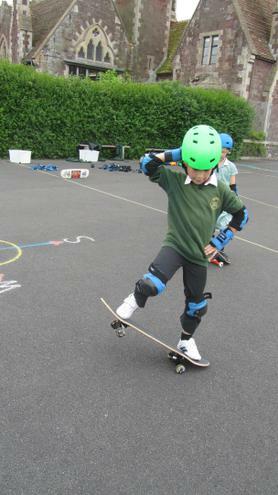 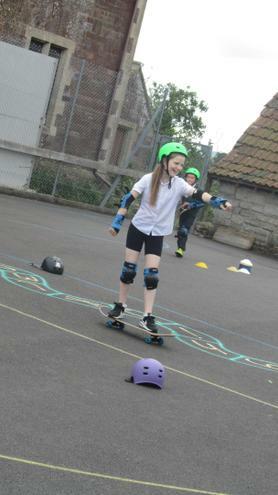 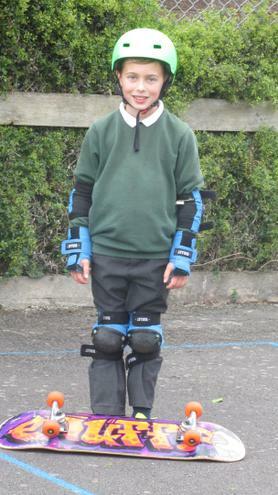 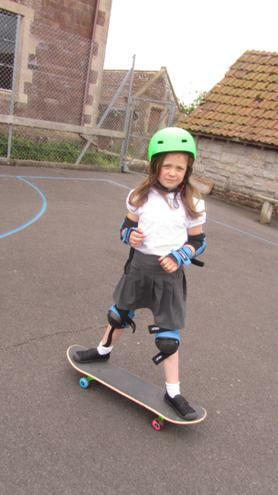 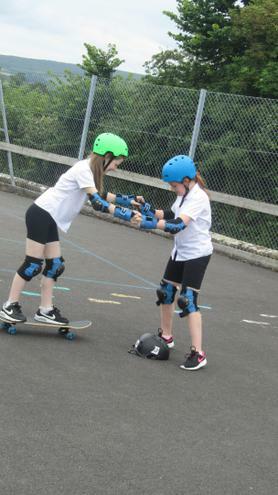 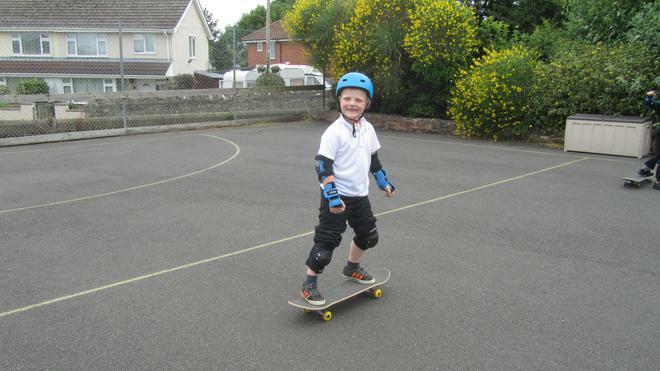 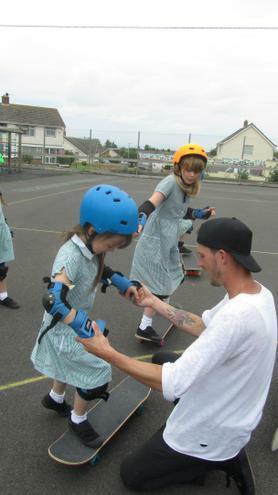 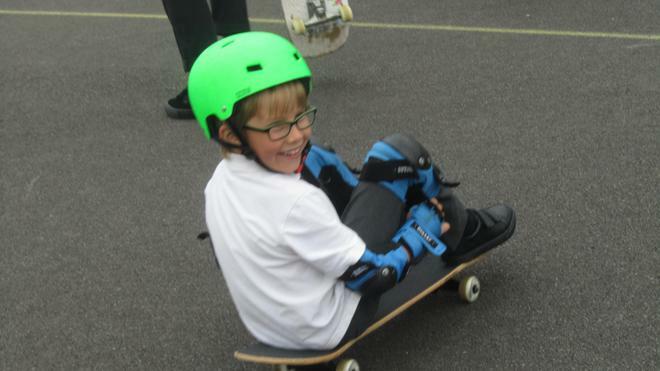 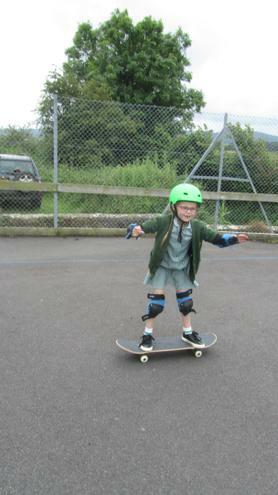 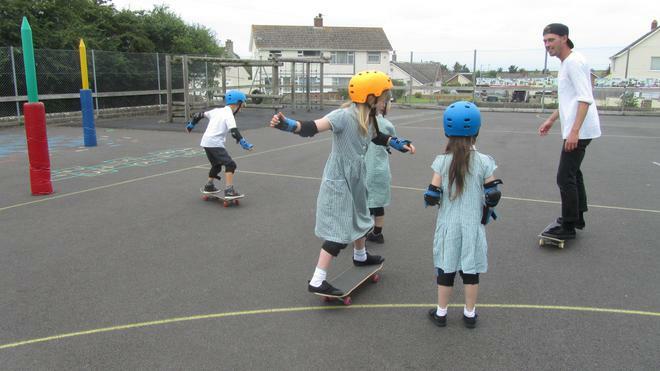 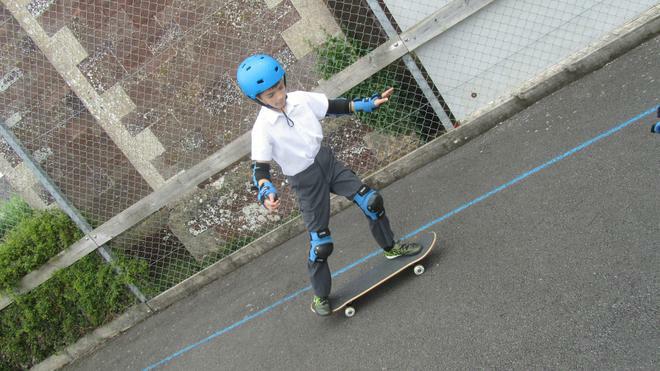 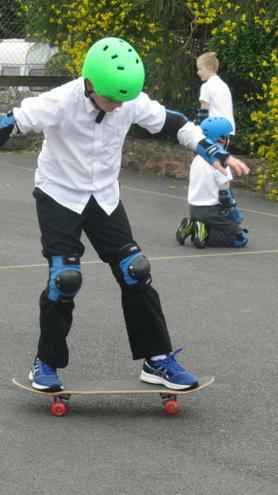 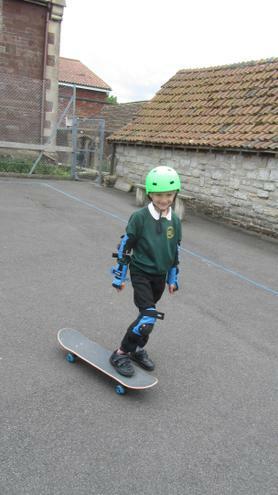 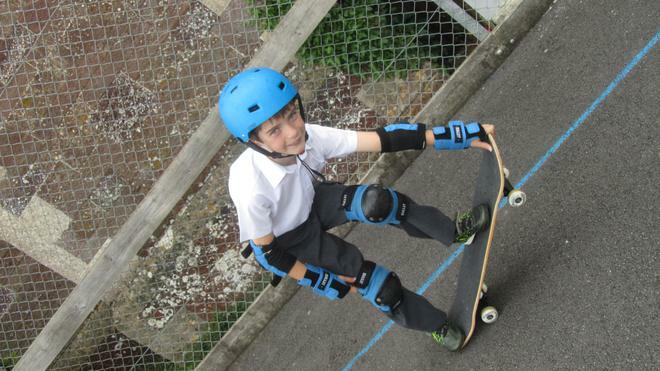 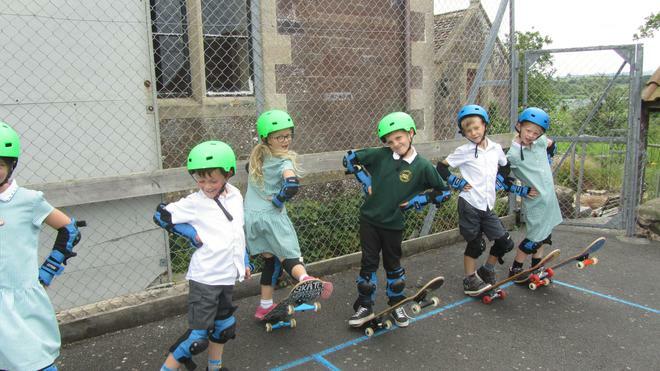 All three classes spent time with Frasier learning some more skate board skills. 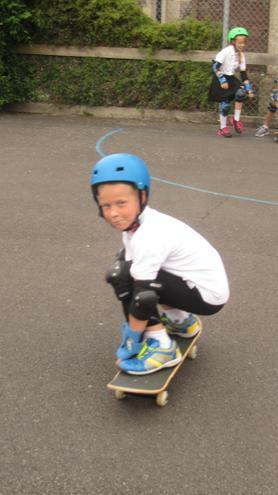 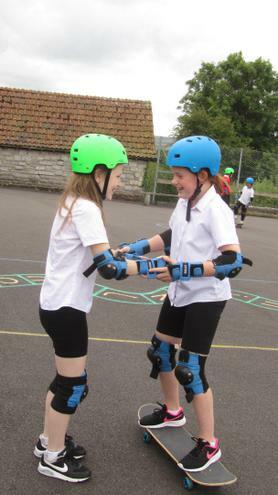 Everyone had smiles on their faces and did very well.